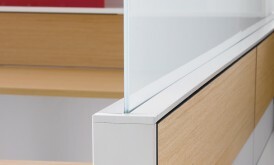 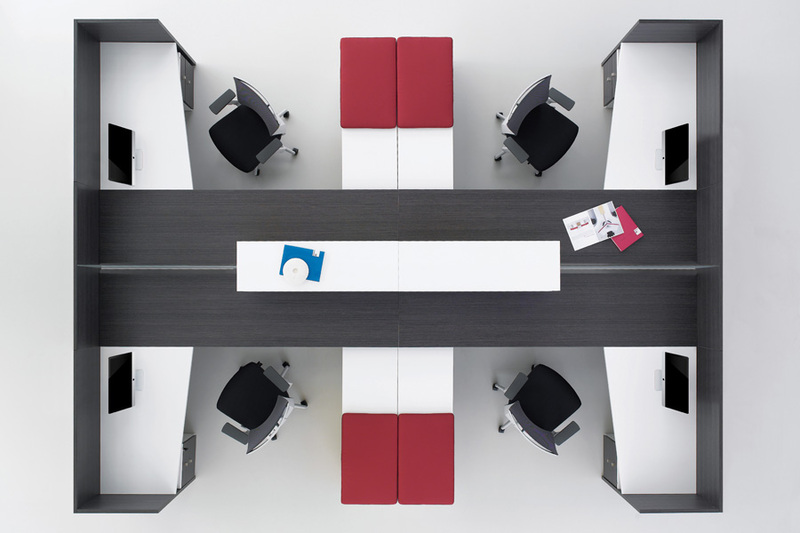 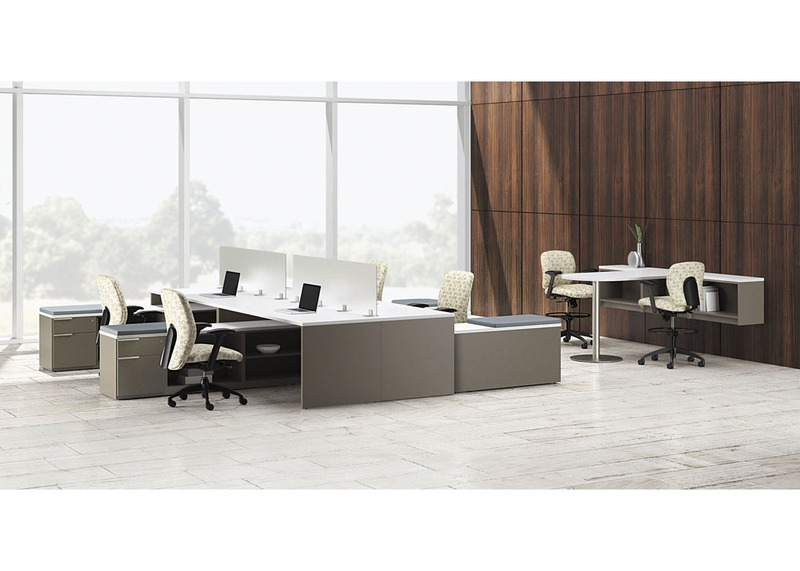 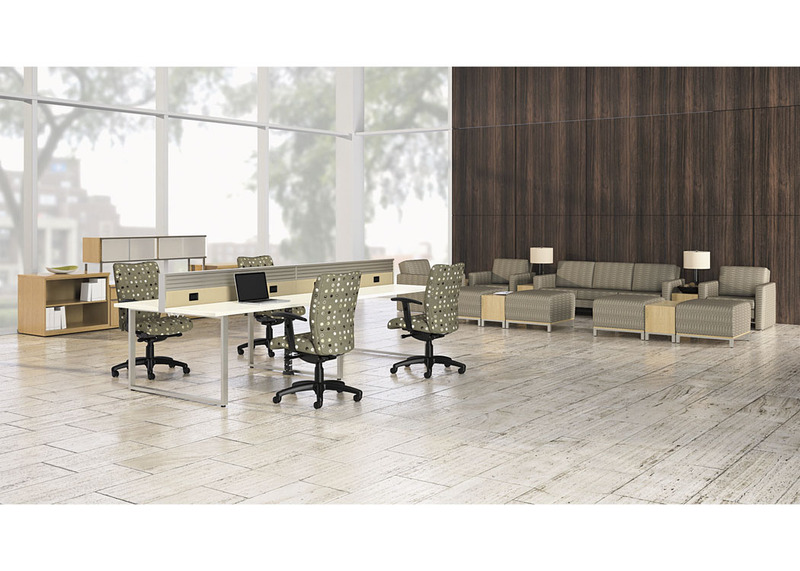 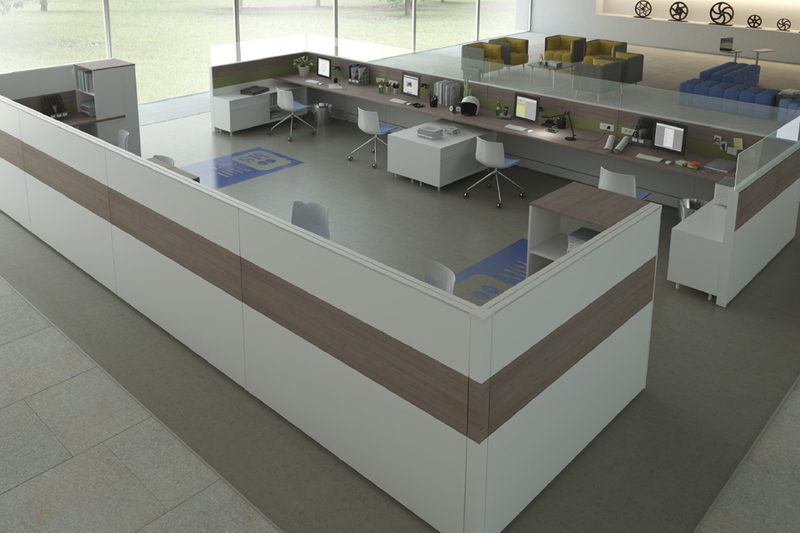 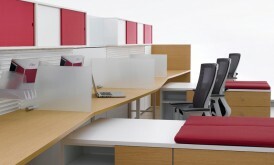 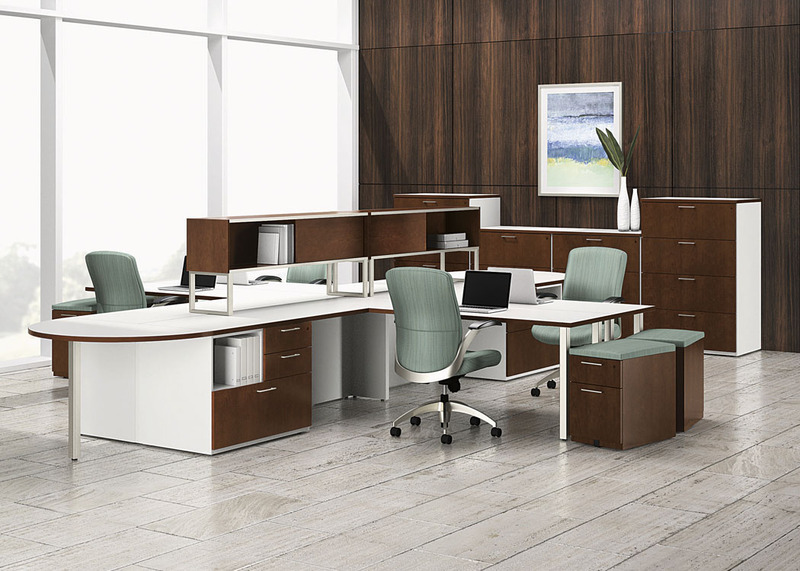 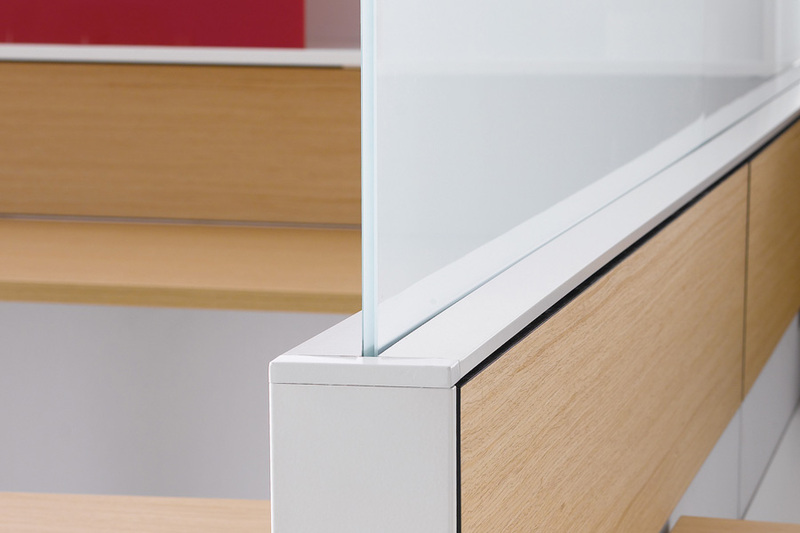 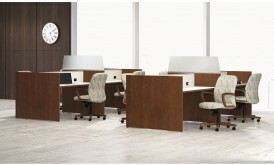 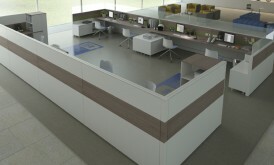 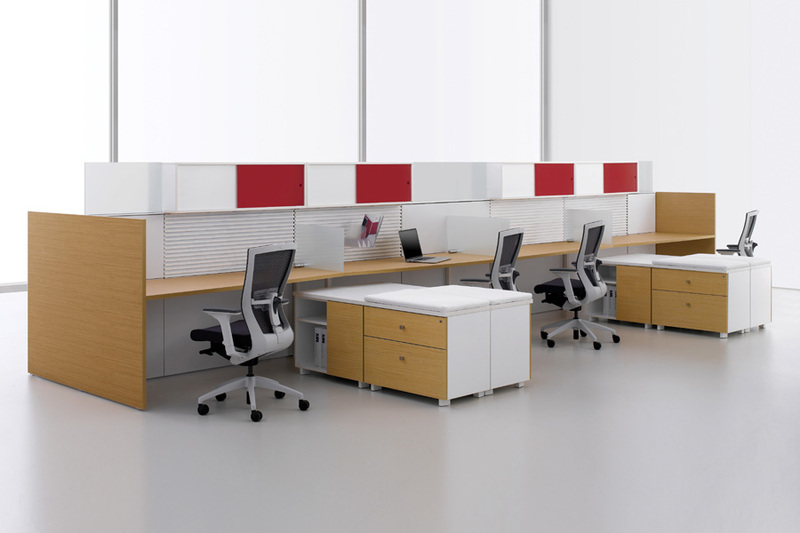 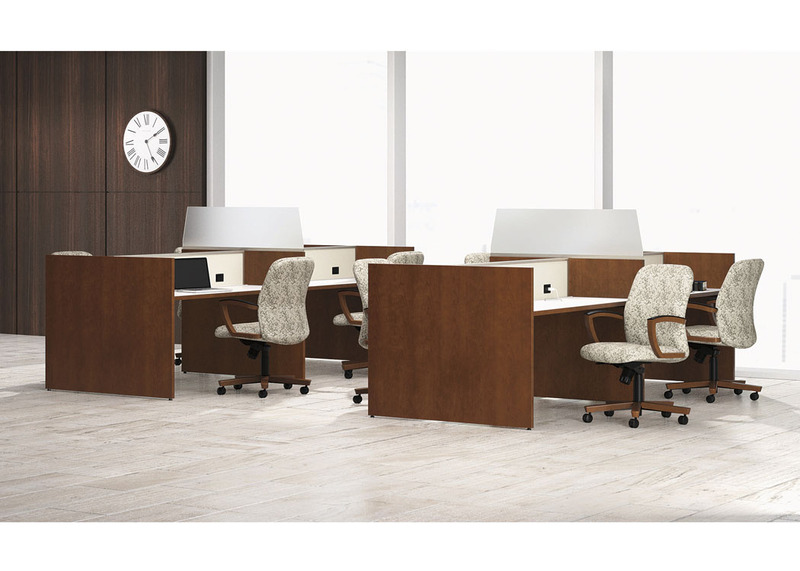 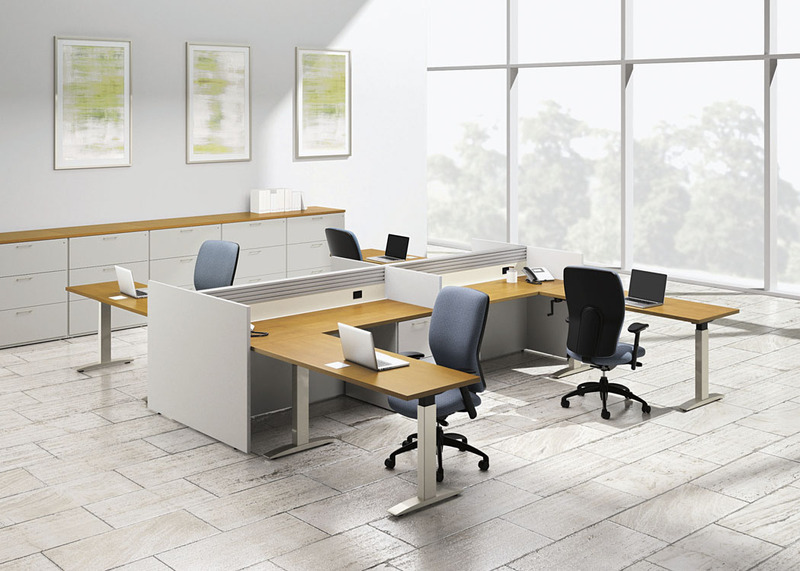 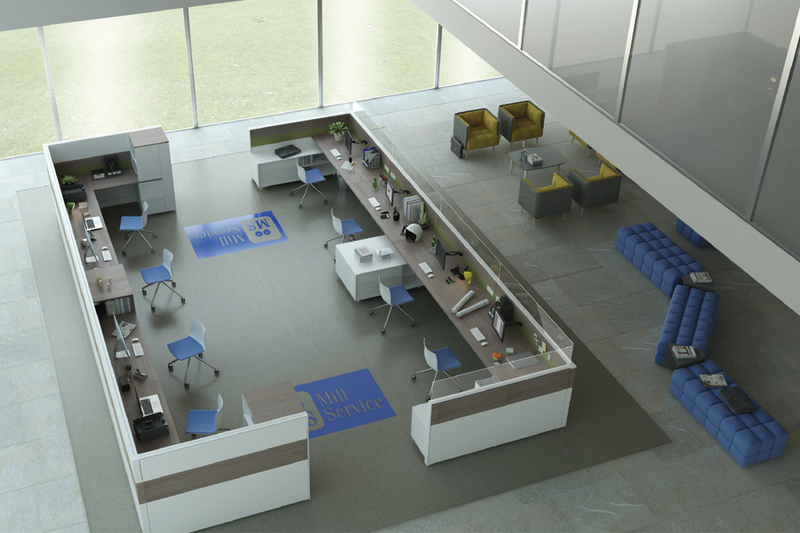 Office Interior SolutionsA New York City based furniture dealer ship. 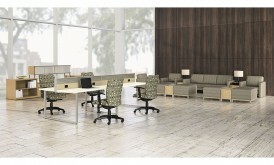 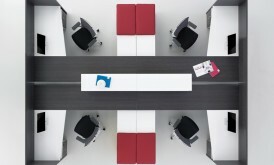 We accommodate interior designing for corporate spaces. 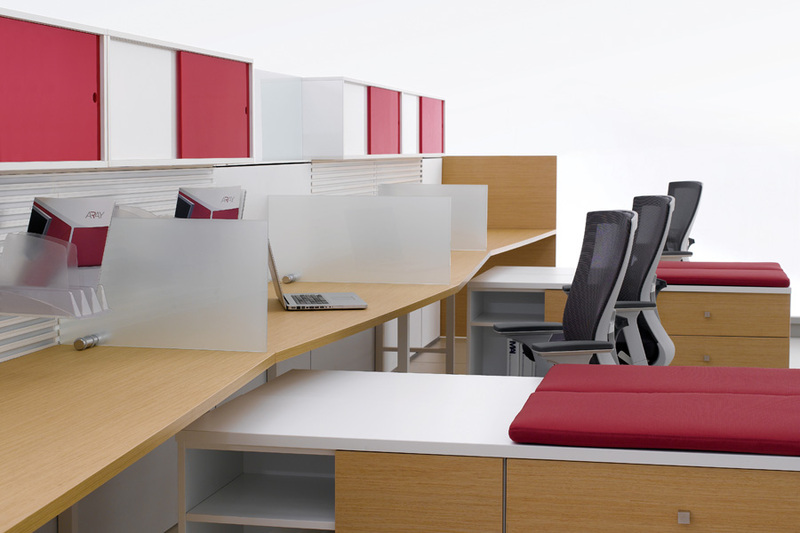 We provide many options depending on the environment our clients want to achieve. 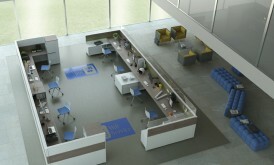 When you do business with Trendwell, you are assured of recieving continous support long into the future. 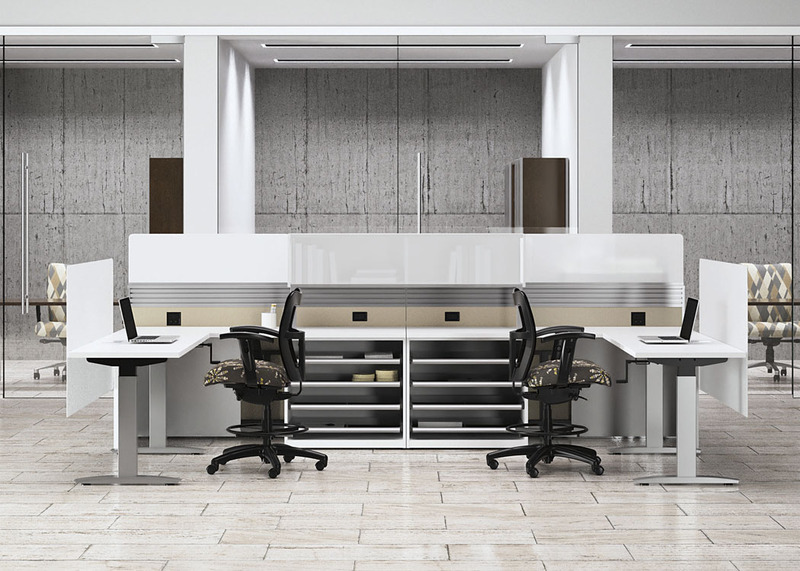 We offer consultation on a variety of issues, and standing by to address any warranty, maintenance or repair needs that may arise.